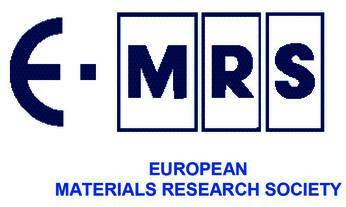 The European Materials Research Society (E-MRS) was established in 1983 through the initiative of individual European Materials scientists. A number of European materials scientists who attended the MRS meetings in the U.S.A. realised that such a society could be of benefit to Europe to enhance the links between materials science and industry and to provide a voice for the materials community. Most of the problems facing the world such as energy supply and health will be solved only by breakthroughs in materials science. It is vital that the outcomes of research are utilised through technological experience and innovation for the benefit of mankind. The 2017 E-MRS Fall Meeting and Exhibit will be held in Warsaw University of Technology, from September 18 to 20 (exhibition) and September 18 to 21 (technical sessions). The conference will consist of 23 parallel symposia with invited speakers, oral and poster presentations and a plenary session to provide an international forum for discussing recent advances in the field of materials science.